BMW fans in Australia might be a bit disappointed by the price tag the new 8 Series will carry once it lands in the land down under. 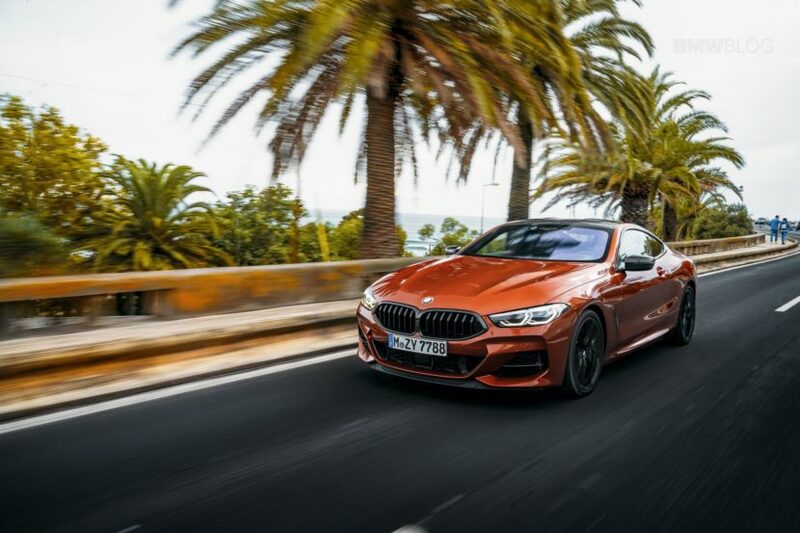 If you’ve been waiting for the revival of the 8 Series for 20 years and are now prepared to buy one while living in Australia, you’ll need to pony up a serious amount of cash. The M850i will be the only choice you’ll get and it will start at AUD272,900 which translates into roughly $196,000. At the same time, if you’re Australian, you’re probably used to these prices. That may seem like a lot and it is but there’s good news somewhere in there too: you basically get your car fully kitted. It will come with everything and one should kinda expect it to, considering the price tag. You get 20″ alloys, M Sport brakes, the coveted M Sport differential at the back, Adaptive M Suspension with Active Integral Steering and active anti-roll bars and the Sport Exhaust which makes the 4.4-liter V8 under the hood sound glorious. There’s an M carbon roof included as well along with an M rear spoiler for the boot, keyless entry and soft close doors, 3D surround-view cameras, adaptive cruise control, autonomous emergency braking, lane-keeping assist, pedestrian alert and even night vision. Heating for the door, center armrest and steering wheel are all included while Individual Merino leather will decorate the cabin. Of course, the BMW Live Cockpit Professional option is also included. The Coupe will arrive in Australia at the same time as the Convertible and the drop top version will benefit from the same generous standard kit configuration. 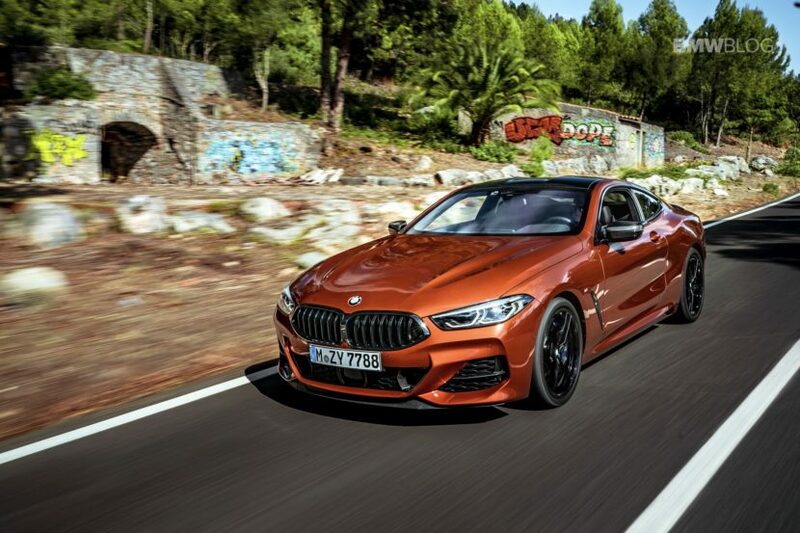 It will also be available solely in the fire-breathing 530 HP M850i xDrive version and will have a higher price tag of AUD281,900 ($202,000 at today’s exchange rates) before on-road costs.